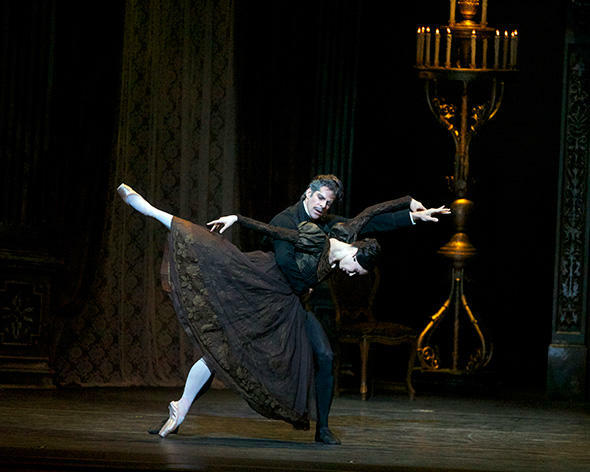 Diana Vishneva and Marcelo Gomes in Onegin. Photo: Gene Schiavone. 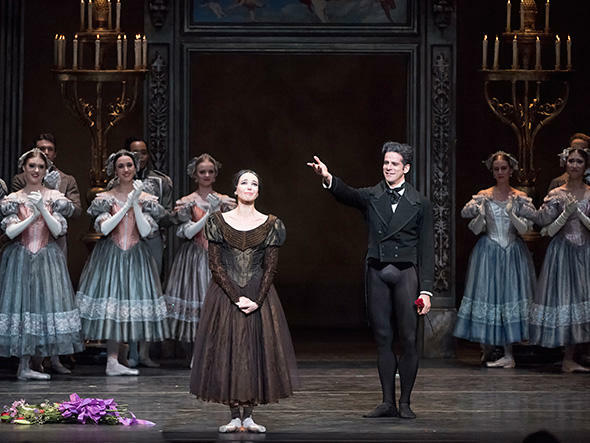 Diana Vishneva at the curtain call after her ABT farewell. 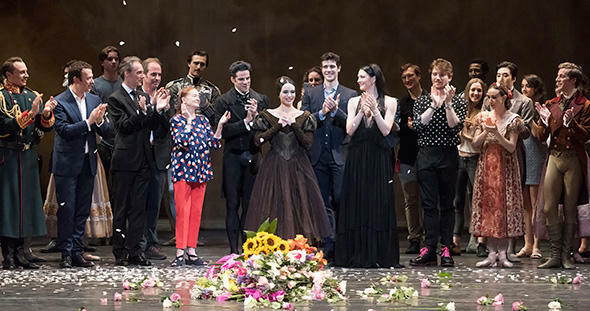 Diana Vishneva at the curtain call after her ABT farewell. Photo: Gene Schiavone.